According to British homeowners, there are 30 things that make a property feel like more than just bricks and mortar. A real home is more than just the foundations and walls that make it. It is a sanctuary where you can escape the hustle and bustle of daily life and enjoy some quality time with family and friends. It is a place for you to relax, be yourself and make memories. But what is it that makes a house more than just a house? This was the question behind a recent study of 1,000 UK homeowners across the country by Anglian Home Improvements. 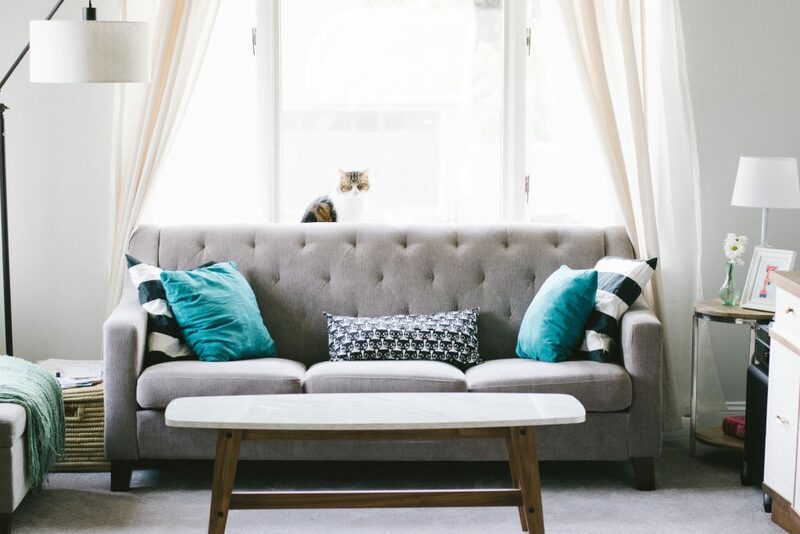 In the survey, homeowners were asked a series of questions to determine what they felt were the most important factors to a successful, loving home environment. The survey revealed that two thirds of homeowners (66%) believe that they live in a home, while the remaining third see the place that they live as merely a house, and not somewhere they are particularly attached to. What’s more, one in ten homeowners asked said they see their home as merely somewhere to ‘hang their hat’, rather than somewhere with any emotional ties or significance. Of course, there is no right or wrong answer as to what makes a house a home. The study found that for more than half of homeowners it was all down to happiness, while 50% felt that security and safety are what makes the distinction. For 44%, the sound of laughter made them feel at home in their own property. Many other factors were named by homeowners too, including framed photographs, the smell of cooking, pets, a well-stocked fridge, a big television, fresh bedding once a week and even a few arguments taking place every now and then. For many it is about the memories and emotional connections created with the space. Let’s take a closer look at the thirty things named by homeowners as the most important factors in making a house a home. Of course, in order to create the perfect home you first need to find the ideal property. Purchasing a house which ticks all your boxes will provide with the ideal blank canvas for creating a home you can easily fall in love with. If you’re looking to move, explore the stunning property developments from Homes by Esh. Find out more by getting in touch via our online Live Chat service.